AUTHENTIC people with authentic relationships challenging one another to start or grow a RELATIONSHIP with Christ while sharing his love by meeting the needs of our COMMUNITY. Watch Us Live Each Sunday!! 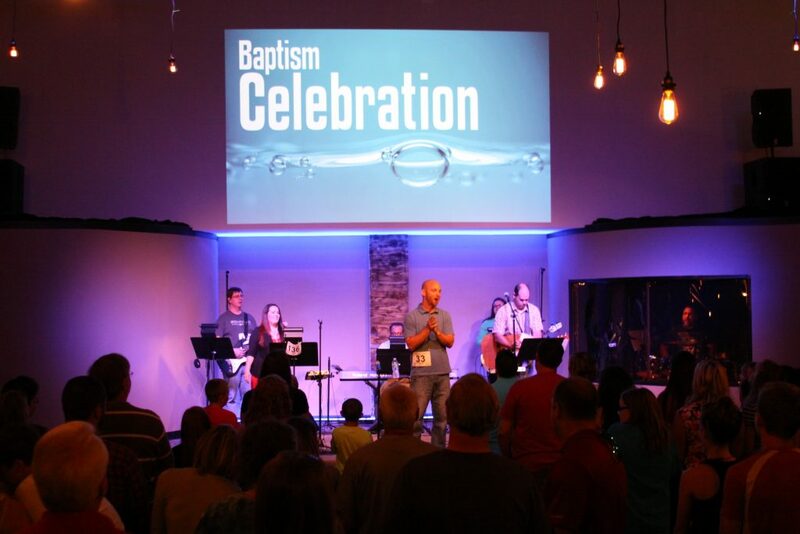 Watch the Most recent Worship Services here at Momentum Church! 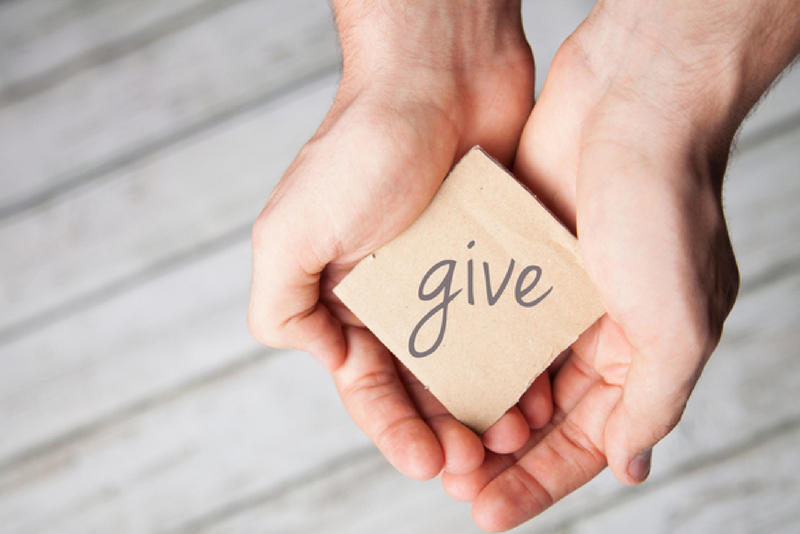 Our simple, secure giving platform makes it easy to make or setup gifts. Need prayer and support? Post a prayer on the community prayer wall. 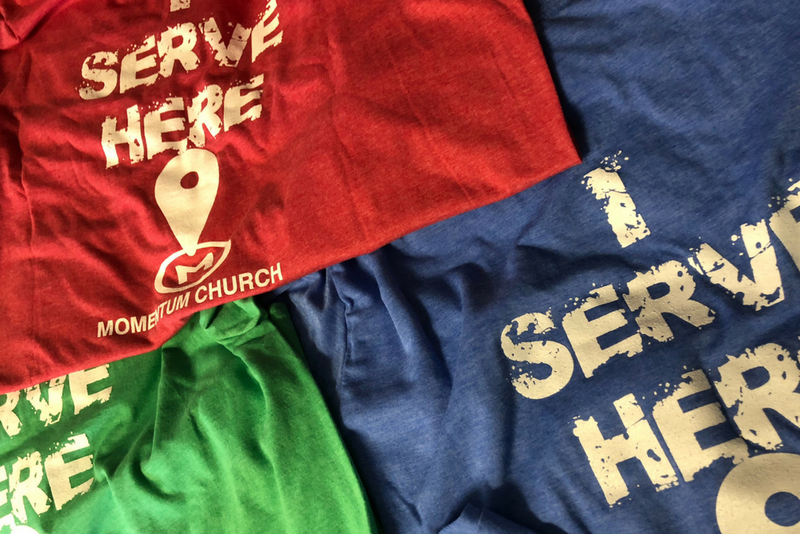 Volunteer to serve and connect with others. Click below for more information. The third Saturday of every month we cook, assemble, and deliver meals to people in our community. 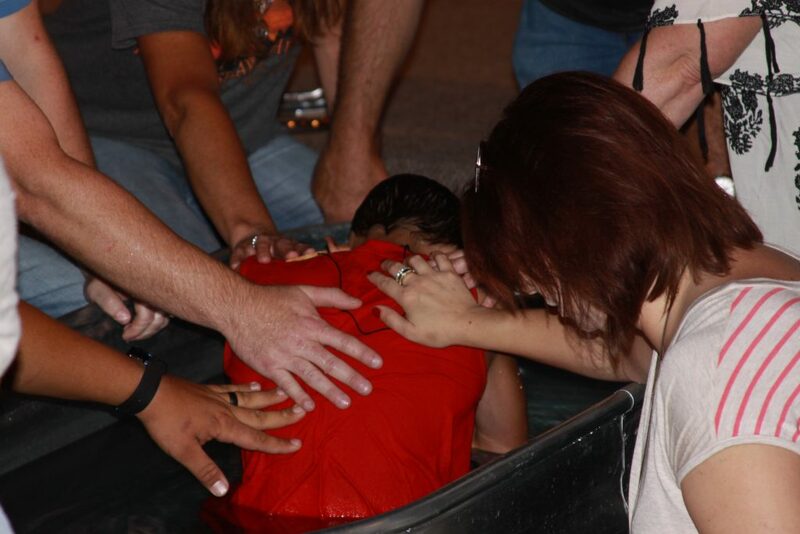 Through this ministry we are sharing Christ’s love by meeting the needs of the community. Join us for Service on Easter Sunday and then let the kids have some fun with our Easter Egg Hunt. 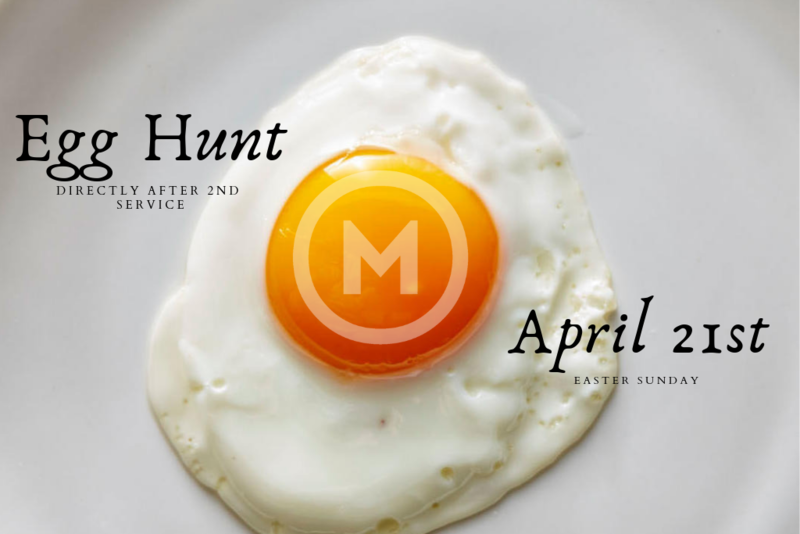 We will be having a hunt directly after our 2nd Service, which usually ends around 11:30am. Hope to see you all there. Join us for Potluck on the last Sunday of every month at 5:00 pm! 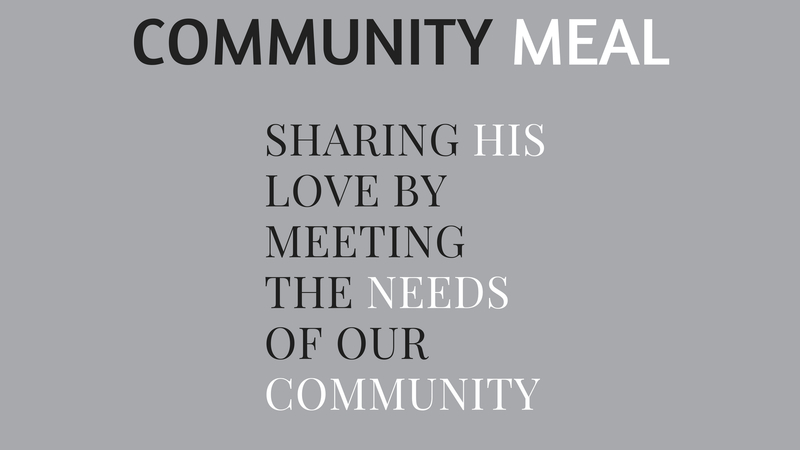 Join us on the Thursday before each Community Meal as we pack food boxes for those in our community who struggle with hunger.